Slotstox: One out, all out! Get your Rally Group B on! 18 November 2013: Iconic model racing car brand Scalextric (owned by Hornby Hobbies Ltd), have announced they will be the headline sponsors of the 2014 UK Slot Car Festival. 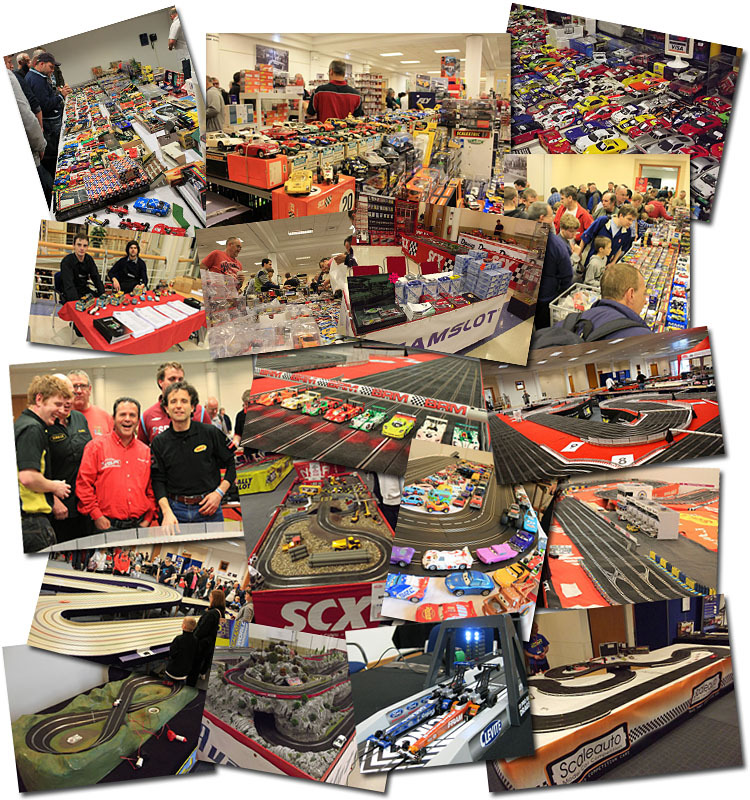 Scalextric will take prime space at the UK’s premier slot car event on Saturday 17th and Sunday 18th May at the Heritage Motor Centre in Warwickshire next year. The Scalextric Development team will be on hand to answer any questions and to explain how products start from initial research to computer aided design and are then transformed into the finished product. The team will also showcase brand new products for 2014 at the event. The Heritage Motor Centre, formerly an RAF airfield and wartime training base is now home to the world’s largest collection of British Cars and boasts nearly 300 vehicles in its collection which span the classic, vintage and veteran eras. The UK Slot Car Festival held at the centre aims to bring every aspect of the slot car world to all its audience of collectors, racers, and families and make it a fun and thrilling event for all. Visitors will be able to play with lots of free tracks including rally stages, oval banger racing and digital layouts as well as a meet and greet of Scalextric staff and discover new and exciting product launches. For more information please visit www.ukslotcarfestival .co.uk. Here is a video shot at this years event.